We are pleased to announce that Alyssa and Charlie are both taking the required courses to obtain their Dry Needling certifications. In September, the course was held for Level 1 and coming next month will be the follow up for Level 2. 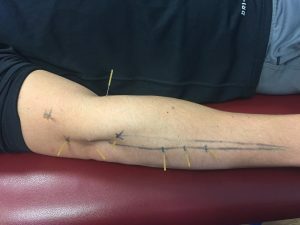 Dry Needling is a highly skilled technique that is noted as one of the latest and greatest tools in evidence based practice. This knowledge will be tremendous to have when treating a patient’s chronic pain or in helping individuals recover from a musculoskeletal injury. 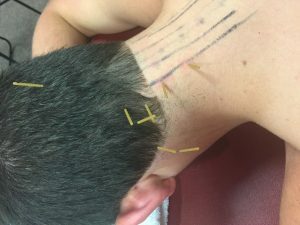 AAMT – considered the leader Dry Needling education – was with us to assist in working with Alyssa and Charlie as well as a number of other physical therapists in our network. With programs like the Dry Needling certification offering, AAMT is helping us to bring our therapist skill sets to the next level!